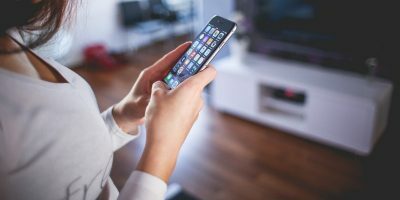 If you are fed up with Apple controlling every aspect of your device with what you can and can’t do, you could consider jailbreaking your iPhone or iPad. Jailbreaking is similar to gaining root on Android or being an administrator on a PC. It is a state of elevated privilege which lets you change system settings over what is normally available and install software that is unauthorised by Apple. Jailbreaking bypasses the locks that Apple imposes but it does come with risks. 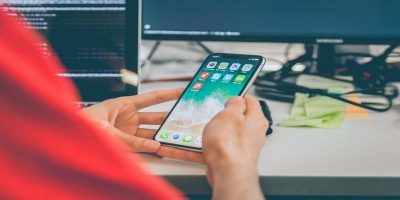 Jailbreaking your Apple device to free you from the manufacturer’s control is an enticing proposition, especially if you want to install software beyond what is within the App Store. However, there are some downsides to this freedom. 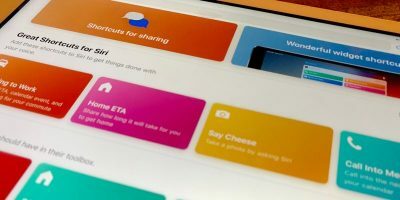 You will void your warranty: Apple is not keen on the idea of users being able to do what they like with their device. 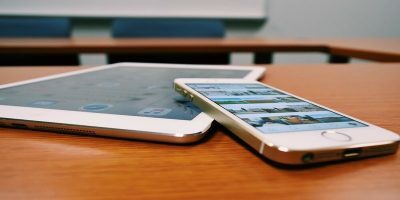 This isn’t a negative viewpoint, as Apple spends a great deal of time maintaining security of devices and the app ecosystem. You may be stepping into murky legal territory: while jailbreaking is not illegal, per se, neither is it legal. To my knowledge, there hasn’t been a definitive test case in a court of law. 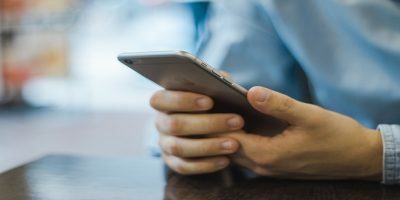 You can compromise your device unintentionally: as suggested above, installing software from unknown sources can lead to so-called “bad actors” who are intent on gaining unauthorised access to your device or data. You may render your device unusable: each iteration of the OS from Apple will break your device if you apply the update. You may have to wait a long time for the new jailbreak method to arrive, if at all, leaving you with an expensive paperweight. In principal, the device boots, is exploited, and then a patched kernel is applied which facilitates the jailbroken ability. There are three types of jailbreak: untethered, semi-tethered and tethered. 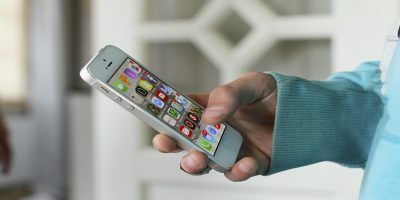 Untethered means that the device can be jailbroken without the help of a computer. This is the hardest type of jailbreak, as it requires detailed reverse engineering. Semi-Tethered is a halfway house. The boot process does not apply the patched kernel but will allow phone functions. If a user wishes to run modified code, then they will need the help of a jailbreak tool. Tethered means that the device is solely reliant on a computer to exploit the kernel every time it boots. The issue is that without the tethered patch, on occasions, the device can become stuck within a partially started state. 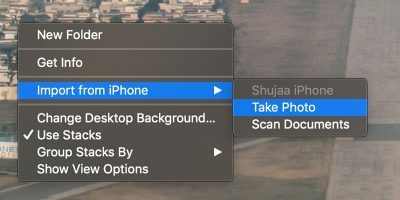 With the above caveats in mind, if you still want to jailbreak your iPhone, the method below should allow you to experience life outside of Apple’s lockdown. 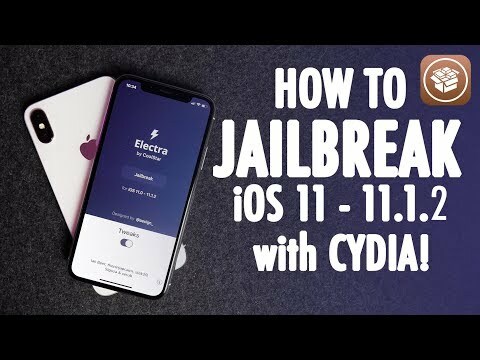 Electra Jailbreak toolkit is a semi-untethered jailbreak for iPhone, iPad and iPod touch running iOS 11 – iOS 11.1.2 by Coolstar, a well-known hacker and developer. 1. Download Electra and Cydia Impactor from their respective websites. Please do not download from other mirrors or sites, as these may contain viruses or malware. 2. Sideload Electra IPA using Cydia: Connect your device with the Lightning cable. Launch Cydia on your PC and allow it to detect your iOS device. Now drag the Electra IPA to the Cydia interface. Enter the Apple Developer credentials when prompted, and providing it has been done correctly, Cydia will have sideloaded the signed app. 4. Launch the Electra Jailbreak application and tap the Jailbreak button to start the process. Please be patient as it works its magic. Once successful, your device will restart. 5. After some time, open the Electra app again, and it should report, “Already jailbroken.” You can now use Cydia to install tweaks and software. Watch the video here to see the Jailbreak in action. What can you do with your jailbroken device? Customisation is a big part of why people Jailbreak. Here are some applications you can install to get started. Tweak Compatible – An essential tweak that checks other tweaks’ compatibility. iCleaner Pro – This tweak helps you wipe unused files on your device and free up storage space. Safari Full URL – As the name implies, it shows the full URL within Safari. Filza – This gives you access to the file system so you can read, modify, or delete files to customize your iOS device. 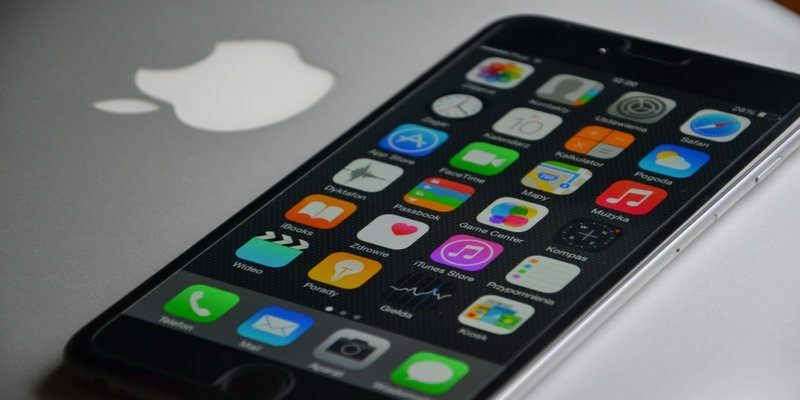 Now that you know how to jailbreak your iPhone, will you do it? Once you jailbreak your device, can you return it to its “before jailbreak” condition?